It isn't just the bombing. It's also the blazing. It isn't just the bats. It's also the arms. The New York Yankees, once again, showed the Tampa Bay Rays just why they are contending for the AL East division lead. The Yankees shut down the Rays on just five hits behind Luis Severino, taking their third straight game of the series (and fifth in a row on the season). In their three game winning streak against Tampa Bay, the Yankees have struck out 35 batters in 27 innings. They've allowed the Rays only 15 hits and five runs in the three games. This time, it was Severino, now 10-2 on the season, who gave up just three hits over eight innings. 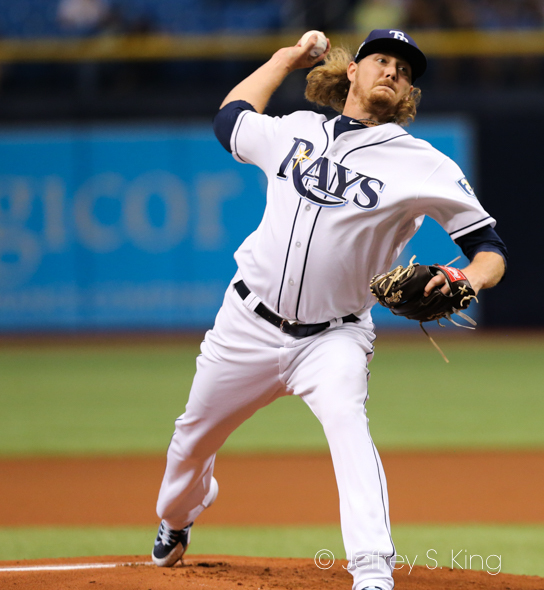 "He was just lights out.," Rays manager Kevin Cash said. "The fb command, the slider. He threw the ball more inside. We knew coming in you could argue he’s the best pitcher in the American League the way he’s throwing. "He’s doing that to anyone in baseball throughout the league. Once he gets into a groove, he’s going to turn it up." Oh, the Yankees continued to get their homers, including back-to-back shots by Giancarlo Stanton and Gary Sanchez. 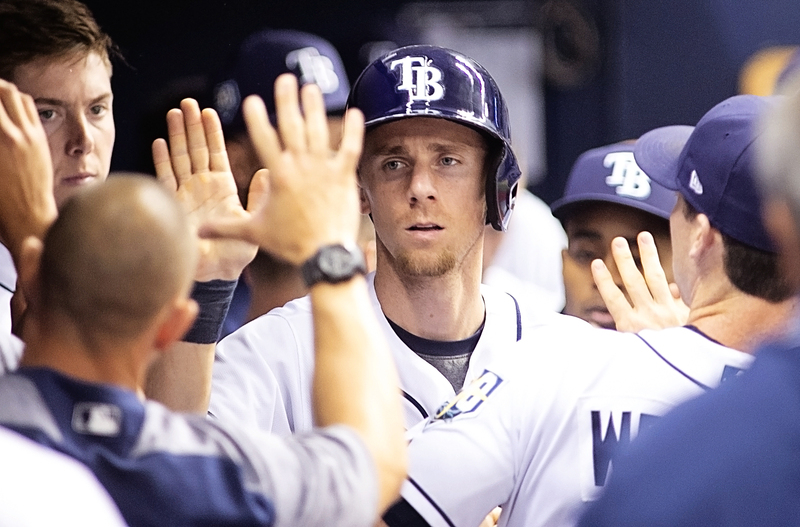 The Rays didn't score until the ninth -- breaking a span of 20 straight scoreless innings -- on a home run by Matt Duffy. "It’s frustrating losing games," Cash said. "You want these guys to come up here and have success personally and as a team. The good thing is, they have won together. We’re in a tough stretch. There is no break in their lineup, in their pitching, in the back of their bullpen. "We going to get good from some of these experiences. We’re going to get good soon." 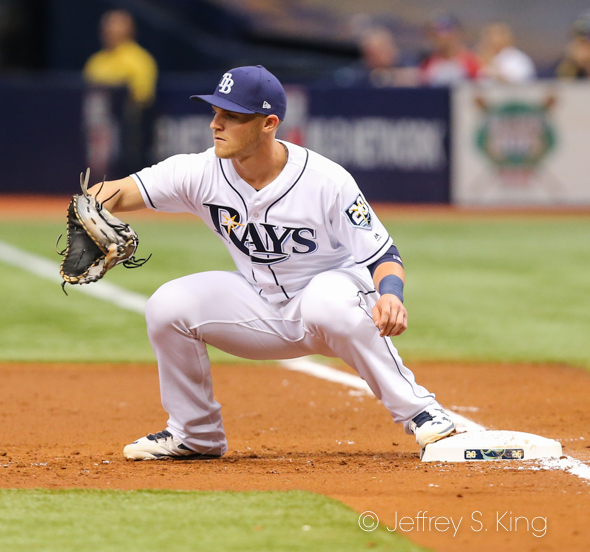 The Rays play one more game against the Yankees, today at 2:05 p.m. Wilmer Font opens for the Rays, while the Yankees send C.C. Sabathia. Previous post: Ask Gary: Why do NFL teams go to mini-camp?